Small Business start-up, part 2. insulation. Starting my small business: building out the shop space. First things first, owning and running a small business is great, freezing and paying huge heating bills while doing it is not nearly so great. 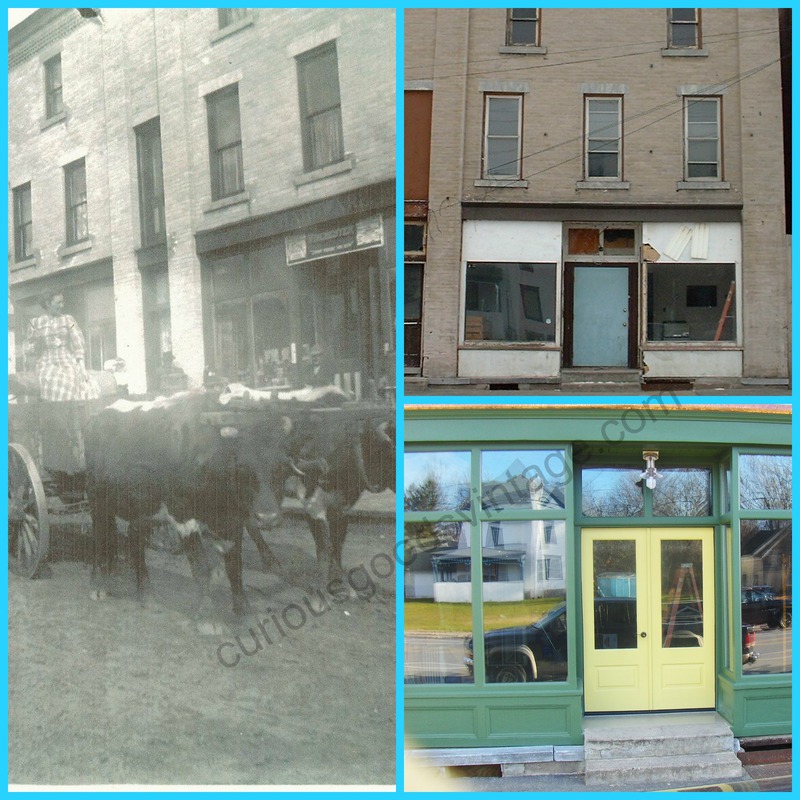 Insulation was practically nonexistent despite the building being over 100 years old and located in extreme northern New York State. There have been small businesses in here for most of the past century, imagine the heating costs! Ceilings: Roxul. This is awesome stuff! Lowe’s sells it and it’s available in several other locations in my area so the popularity must be increasing. It has great soundproofing, it is highly fire resistant, not damaged by moisture, plus bugs and critters hate it. 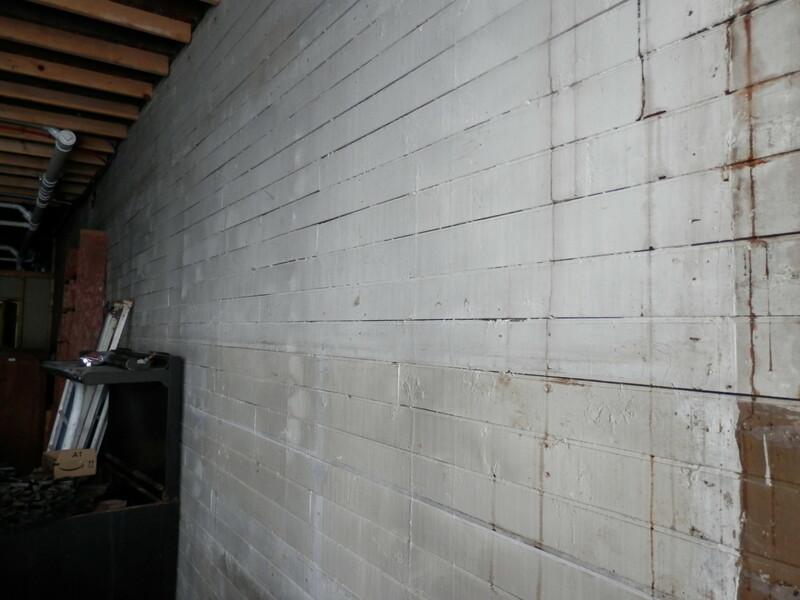 The back ceiling will be two layers of R-15 and the front area will be a layer of R-23 and a layer of R-15. There are videos online showing installation techniques, they helped a lot! The first layer of Roxul will go in, then the rough wiring, then the final layer of Roxul. Walls: Not sure yet. 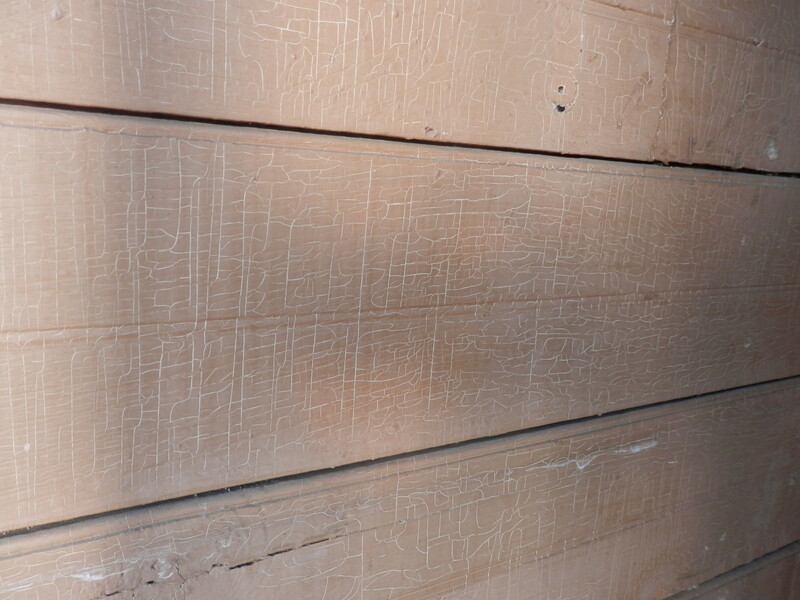 Most of the storefront has great original painted oak tongue and groove walls, I am investigating blown insulation for those areas. 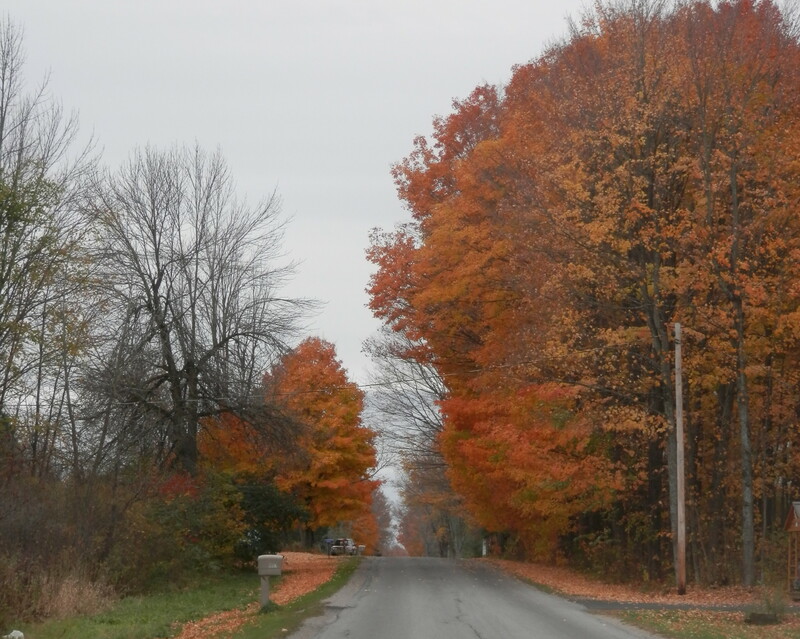 The other option is remove the wood walls, insulate and maybe sheetrock before re-installing. Good thing I am not afraid of a little hard work! The commercial space has ten foot ceilings so rather than working from a ladder, I bought a rolling scaffold to work from. I am really picky about what tools I buy, this was a solid purchase that has earned its keep over and over. 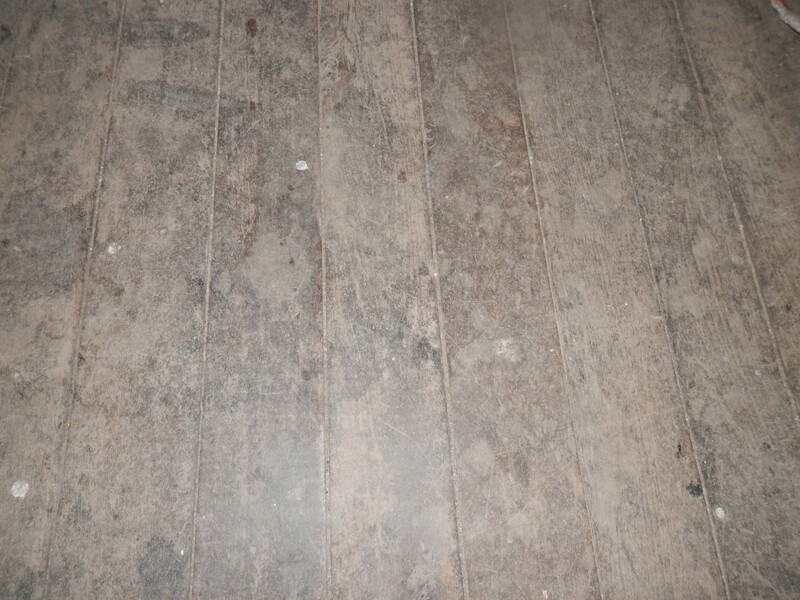 The original floors are VERY dirty but are mostly intact, the storefront area is still great but there was some water damage in the rear of the building from an old plumbing leak that will require replacement. I don’t think the floors have ever been painted, shellacked, or coated in polyurethane so the work to sand and refinish them will be fairly easy. They are going to be gorgeous! I have been poring over my Pinterest board: Commercial Space Inspiration SO many great ideas on Pinterest! truly endless inspiration from many creative people. If you don’t have a Pinterest board yet, I encourage you to start one. It is such an easy way to organize ideas. I am also re-reading a couple of my favorite books on the subject of vintage, junking, and shabby interiors to help keep me motivated as I work. I am itching to start doing the fun stuff: painting, decorating, displays, inventory and such but I must push myself to complete the important preliminary steps! If only they were more fun! Are you dreaming of your own small business or maybe in the middle of making it happen? I would love to hear from you! This entry was posted in starting a small business, store fixture projects, Uncategorized, vintage salvage and tagged how-to, small business, starting a business, vintage, vintage shop, vintage store on by Brigitte. Side of the road vintage salvage treasure! This entry was posted in Road Trips, Uncategorized, vintage salvage and tagged cottage, junk, reuse, salvage, shabby, upcycle, vintage on by Brigitte. Small Business start-up, part 1. the shop. After many months (years, really) of planning and dreaming about a small business, I am about to embark on my next adventure: A retail vintage shop… hopefully with coffee too! 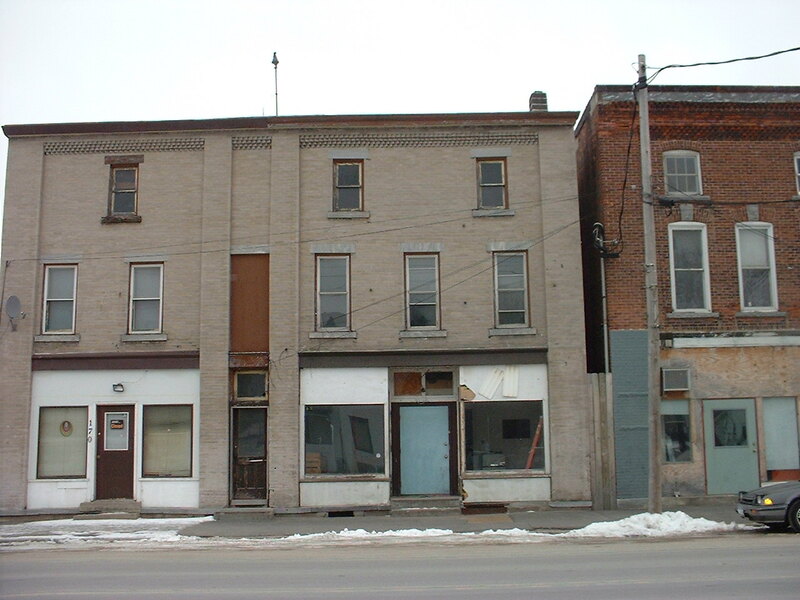 I will be writing about all the steps I go through to build out and start a small business in this building in a really small town. This entry was posted in How-To, starting a small business, Uncategorized, vintage salvage and tagged how-to, junk, small business, starting a business, upcycle, vintage shop, vintage store on by Brigitte. This entry was posted in How-To, starting a small business, Uncategorized and tagged how-to, small business, vintage, vintage shop, vintage store on by Brigitte. 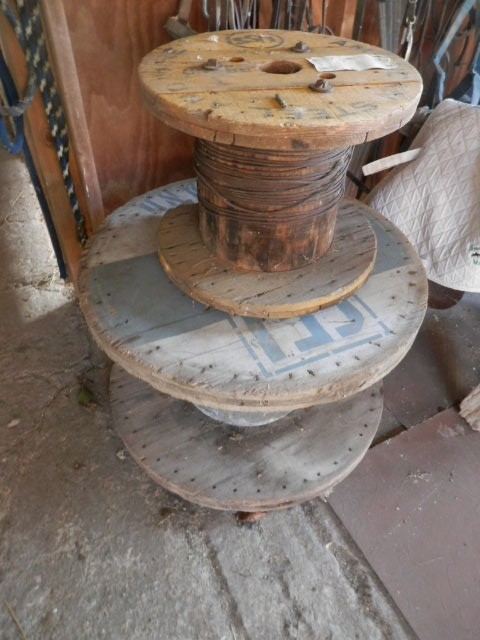 There were several old large wire spools here on my farm when I bought the place 25 years ago. I saved a few that I liked and passed the rest on to others. The blue and white one is my favorite along with the bright yellowy orange one. Once I found Klockit and their movements and hands for oversized clocks, I planned my next project: an oversized wire spool clock. 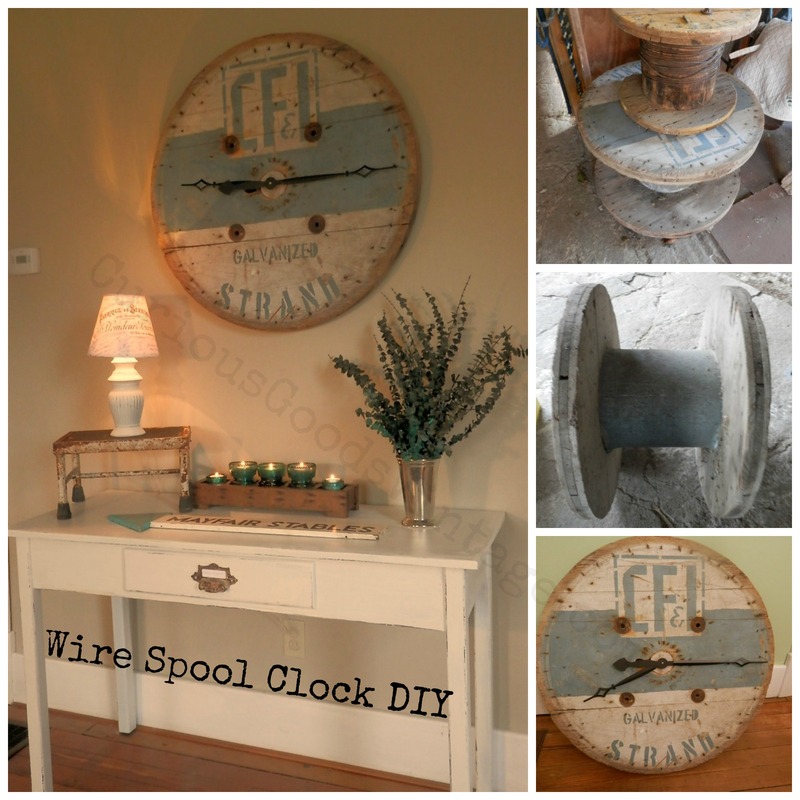 This entry was posted in DIY, How-To, how-to tutorial, vintage salvage and tagged cable spool, cable spool clock, clock movment, cottage, decor, how-to, industrial, junk, reimagined, reuse, salvage, shabby, spool clock how to, upcycle, vintage on by Brigitte. Vintage Salvage How-To. Getting started. Every piece of salvage is unique so I created this post simply to illustrate that nearly any interesting bit of salvage, no matter how rough, can be turned into something pretty and fun for your home. 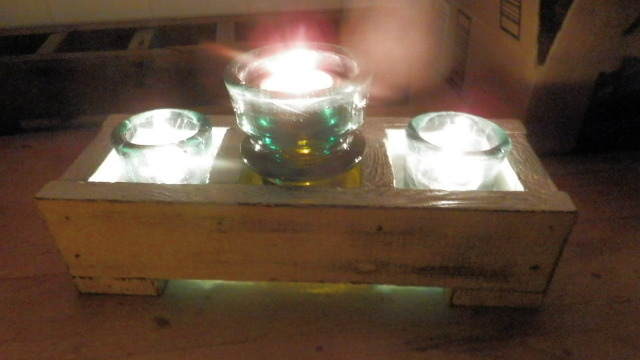 This entry was posted in How-To, how-to tutorial and tagged cottage, decor, how-to, industrial, junk, reimagined, reuse, salvage, shabby, upcycle, vintage on by Brigitte. What A Junker Carries In The Car. Salvage happens, junk happens… Be Ready! This entry was posted in How-To, Road Trips and tagged cottage, how-to, industrial, reimagined, reuse, salvage, shabby, tutorial, upcycle, vintage on by Brigitte. Salvage stash (some of it, anyway!) Don’t judge! This entry was posted in vintage salvage and tagged cottage, decor, industrial, junk, reimagined, reuse, salvage, shabby, upcycle, vintage on by Brigitte. Saved from the burn pile. This entry was posted in store fixture projects and tagged cottage, decor, oddities, reimagined, reuse, salvage, shabby, vintage on by Brigitte. Enter your email address to subscribe and receive notifications of new posts. I will never share your email address.